WMS is currently crossing-off the milestones of becoming a company with exceptional Cordova Development expertise. Our development motto is to help clients to develop their mobile strategies using Cordova. We believe that the applications we design must perfectly align with your business goals and should exceed expectations. That’s what we call as an amazing experience, delivered! Looking to hire outstanding Cordova developers? Our Cordova development resources for building amazing apps for startups, enterprises and large-scale business organizations. Cordova offers a set of development tools to enable one code to be deployed across multiple platforms. Cordova offers an ecosystem of command line tools with a core embedding CSS3, HTML5 and Angular JS which eases the access into native mobile hardware such as camera, accelerometer and GPS. 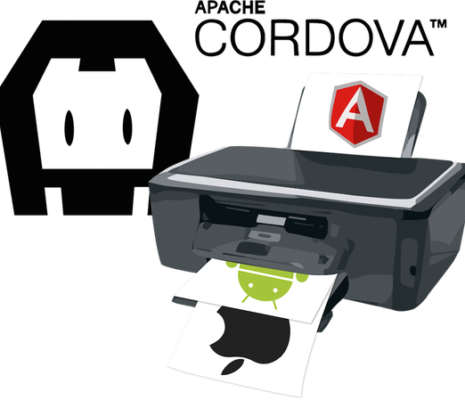 Cordova is vastly popular because of its amazingly easy to integrate with several platforms. This is what makes us the best option if you are looking to hire Cordova developers in India. WMS developers has experience with various development tooling which helps them in designing uber-sophisticated hybrid apps. Hire Cordova Developers from WMS to reduce costs, expedite market delivery and reach a broader audience. WMS resources possess vast experience in native app development across all platforms such as iOS/Android/Windows. Our knowledge of building hybrid apps using PhoneGap/Cordova & mobile web apps is unparalleled. This is what makes us the best option if you are looking to hire Cordova developers in India.